It appears that local telco operators’ investments in 4G networks are paying off: More than half of Filipino mobile consumers – 55 percent – now use 4G Long-Term Evolution (LTE) networks to access the internet, a 32 percent increase from the previous year. 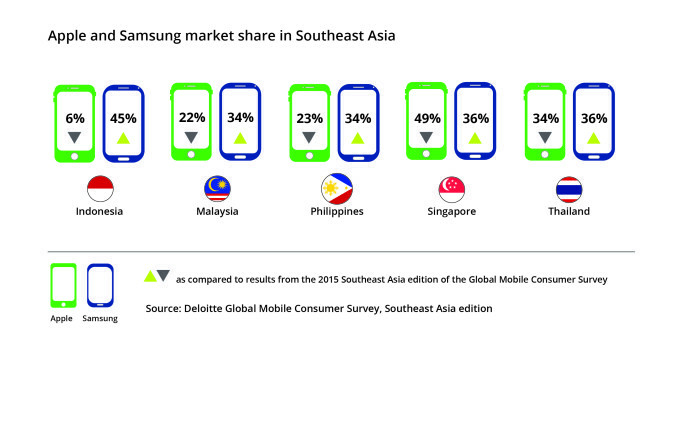 This is according to Deloitte’s 2017 Global Mobile Consumer Survey, the results of which were released by Deloitte Southeast Asia (SEA) local member firm Navarro Amper & Co. 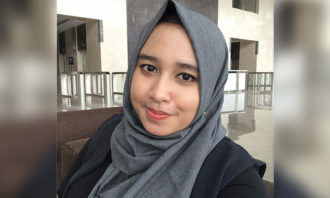 The SEA leg of the survey covered five countries – Indonesia, Malaysia, the Philippines, Singapore, and Thailand – and asked 5,000 consumers (1,000 per country) aged 16-44 about their use of mobile devices and consumption of services. 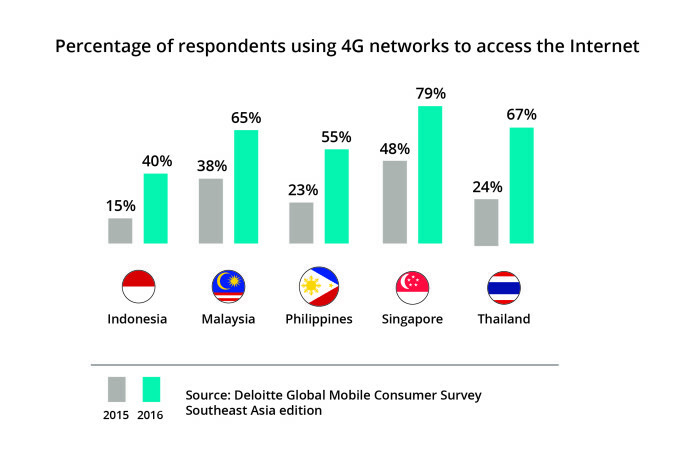 With the exception of Indonesia, SEA showed a significant overall increase in adoption of 4G LTE in 2016. In the middle of last year, the Philippines’ two telco giants activated their first cell sites using the 700 MHz spectrum they acquired from San Miguel Corporation. That acquisition included 3G and 4G mobile frequencies. Use of 4G LTE showed the biggest jump in Thailand, from 24 percent in 2015 to 67 percent, which Deloitte largely credits to the country’s aggressive nationwide deployment and successful LTE auction. The National Telecommunications Commission is planning a similar auction of 4G and 3G frequencies – a first for the Philippines – early this year in an effort to open the industry to more service providers. 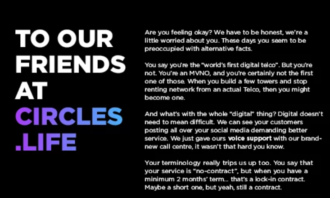 “These are positive signs that the local telco companies are being responsive to what Filipino consumers have been demanding for quite some time now: better, faster data networks. 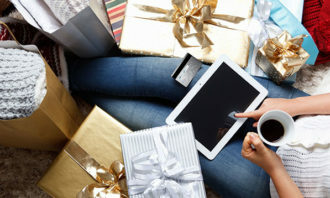 And if Thailand is anything to go by, then a successful auction this year could mean even more Filipinos with better connections moving forward,” said Greg Navarro, managing partner and CEO of Navarro Amper & Co.
With their faster connections, Southeast Asia mobile users are spending most of their time on social networking activities, online games, and video streaming. In the Philippines, the most popular applications are those for social networking, messaging, and gaming, in that order. 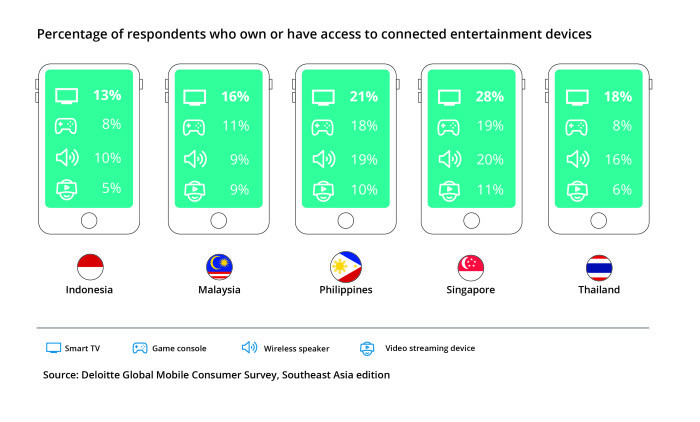 Compare this to Singapore users who prioritise messaging and gaming apps. The use of Voice over Internet Protocol (VoIP) has also increased across all SEA countries, with Thailand again showing the biggest uptick – from 33 percent to 41 percent. 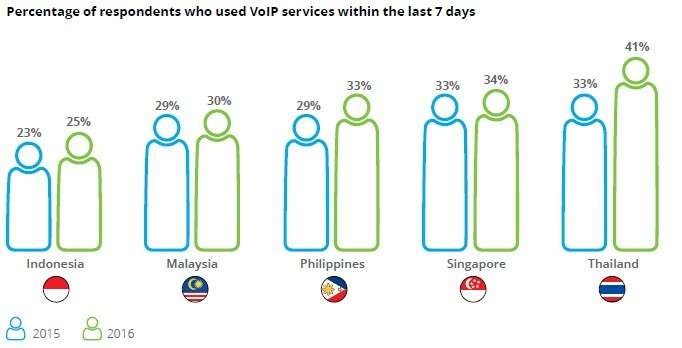 In the Philippines, 33 percent of respondents use VoIP, compared to 29 percent in 2015. “By differentiating their service offerings and thinking holistically about their customer experience and delivery of services, telcos can take advantage of this growing shift towards VoIP, which we’re seeing here among individual consumers and even with businesses,” says Navarro. When it comes to smartphone of choice, Samsung bested Apple in all the SEA territories included in the survey except one – Singapore. In 2015, only 18 percent of Filipino respondents said they own a Samsung smartphone, while nearly half – 47 percent – owned an iPhone. By 2016, 34 percent reported owning a Samsung phone, while the share of iPhone owners dropped to 23 percent. And it looks like most consumers prefer new phones over second-hand devices. Only 16 percent of Filipino respondents reported using second-hand mobile phones, and an even smaller proportion – 9 percent – did so in Singapore. Only Indonesia saw an increase in the number of people using second-hand phones: from 12 percent in 2015 to 25 percent. 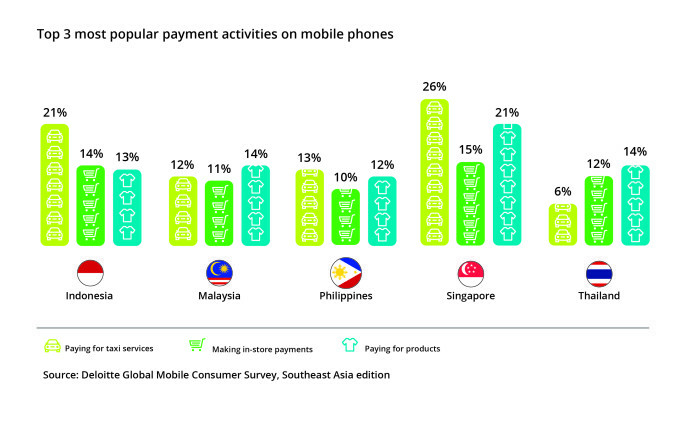 Although “browsing shopping websites and applications” was ranked as the most common purchasing activity among SEA respondents, mobile payments are still not widely used in the region. It is typically used to pay for taxi services and even then, only 13 percent of Filipinos do so. 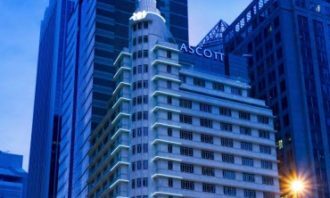 Overall adoption of mobile Internet of Things (IoT) applications also remains low in Southeast Asia compared to other developed markets: while 50 percent of Filipino respondents said they have used mobile IoT applications at least once, only 21 percent own or have access to a Smart TV, which emerged as the most popular connected entertainment device in the Philippines. The regional market has yet to warm up to connected home devices such as Smart lighting. As in 2015, network quality is still the primary consideration for Filipinos who are thinking of changing mobile operators, while in Malaysia, Singapore, and Thailand, respondents look at internet package plans when shopping for a new service provider. Take a look at how brands are celebrating Hari Raya this year. ..